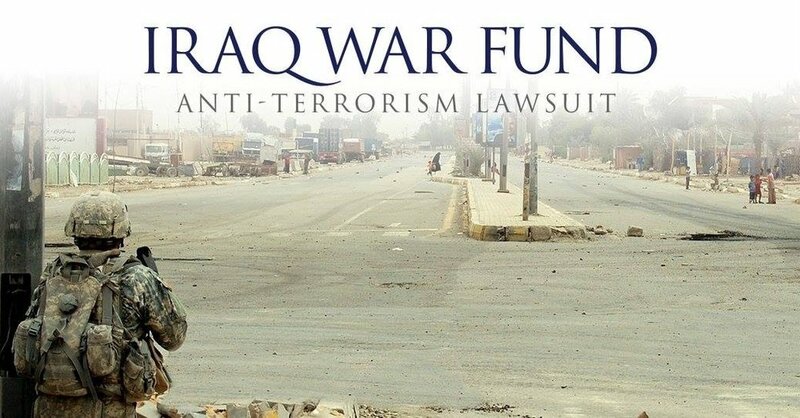 MM~LAW represents over 12,000 victims of international terrorist attacks, chemical weapons attacks, torture, and crimes against humanity from over 26 countries. All client engagements are made on a strict contingent, success-fee basis. All litigation costs are funded by MM~LAW and partner law firms.